The Viet Nam Chamber of Commerce and Industry (VCCI) will award national “Talented Businesspeople” prizes to 100 top businesspeople who have made outstanding contributions to the socio-economic development of the country through achievements in construction and enterprise development. 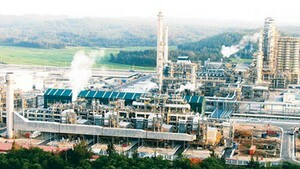 The prize, to be awarded in October, aims to honor, support and promote proficient Vietnamese businesspeople. Mr. 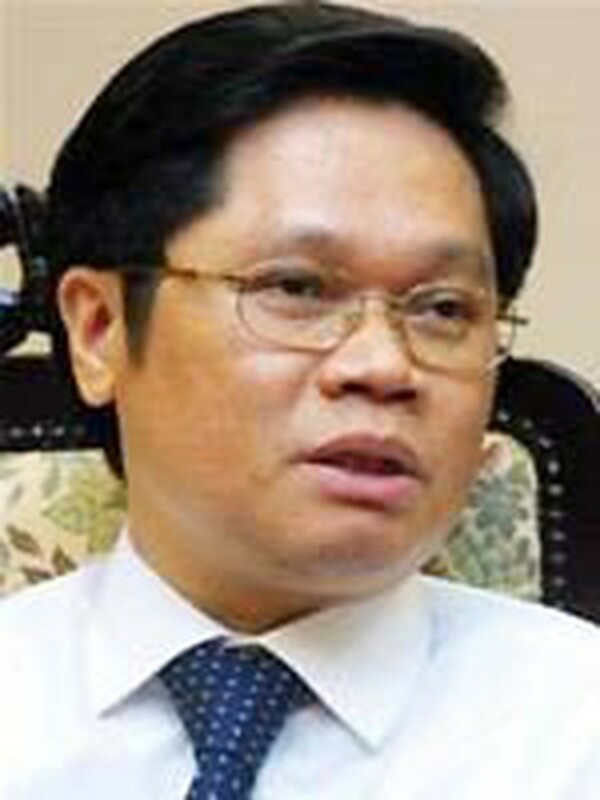 Vu Tien Loc, chairman of the VCCI, said that the awards will be given based on several criteria such as annual growth over the past three years, the completion of economic targets, export turnover, profits, diligent taxpaying, investment, improvement of technology, new products and services, employment policies and creating jobs for the locally unemployed.